These images will be useful to you for using them as backgrounds, wallpapers, presentations, use on certain objects and so on. 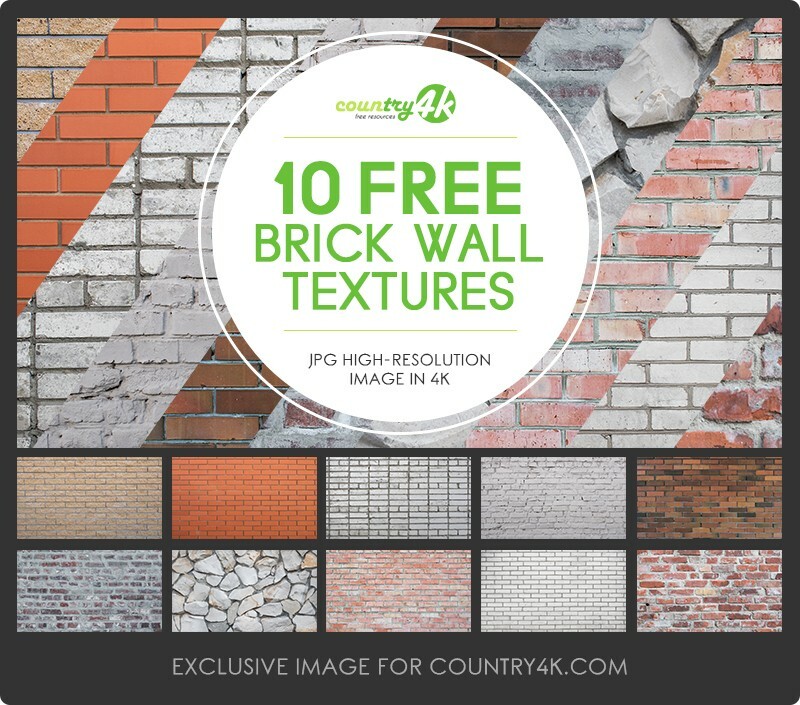 In addition, you can use them in architectural projects where brick wall texture is required. 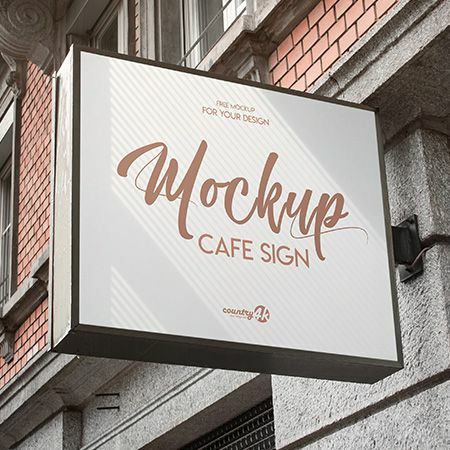 We made these photos in high resolution 4k, so they can be used as advertising on large posters. 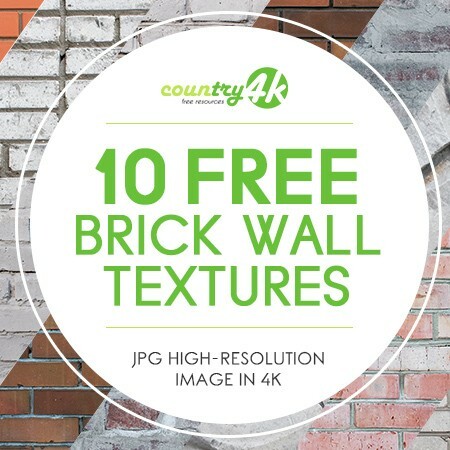 Download 10 Free Brick Wall Textures absolutely free and embody your most extraordinary ideas using the Photoshop program.